The staff of PMP was saddened to receive news that the industry lost a legend last week. 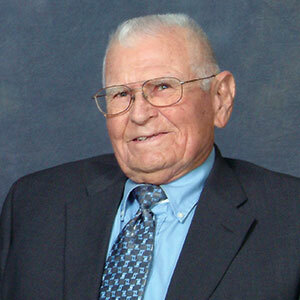 Dempsey Sapp Sr., a pioneer in pest management, and a PMP Hall of Famer, passed away on March 29 at the age of 94. In addition to helping found the Florida Pest Control Association (now the FPMA), Sapp was also once president of the association and a mentor to those who followed. As mentioned above, Sapp was a member of the PMP Hall of Fame Class of 2014. For his induction we did a retrospective of his career in print (September 2014 issue) in addition to producing a write up and video on his career legacy. All of this can be accessed via our Hall of Fame site (pmphalloffame.com). Jump directly to Sapp’s page here. You can view a video of Sapp’s son, D.R. Sapp Jr., accepting the Hall of Fame award on his father’s behalf two years ago here. At this time, PMP would like express its deepest heartfelt condolences to a great man who offered so much of himself to family, friends, colleagues and the pest management industry at large. Our thoughts are with his friends and family.